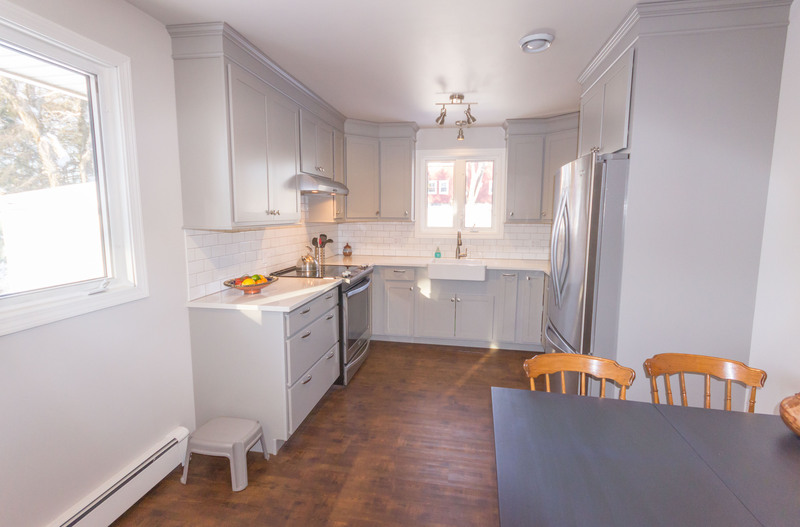 Dollhouse condition… so many big beautiful renovations done by the present owner! 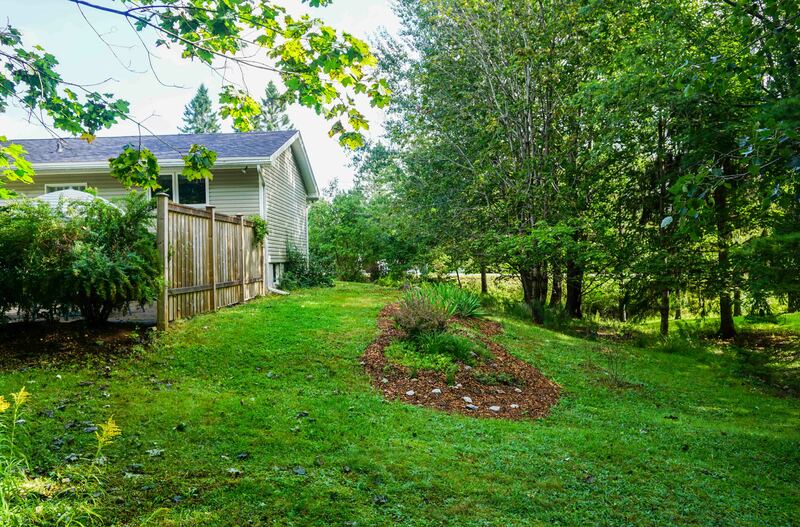 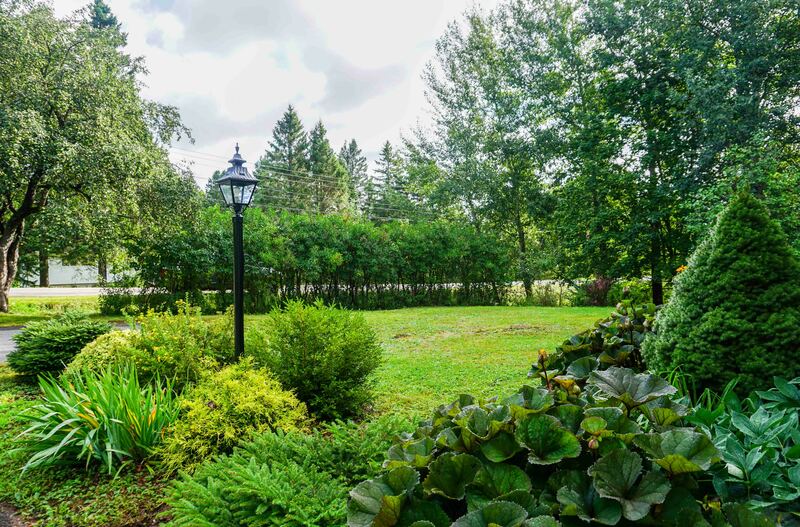 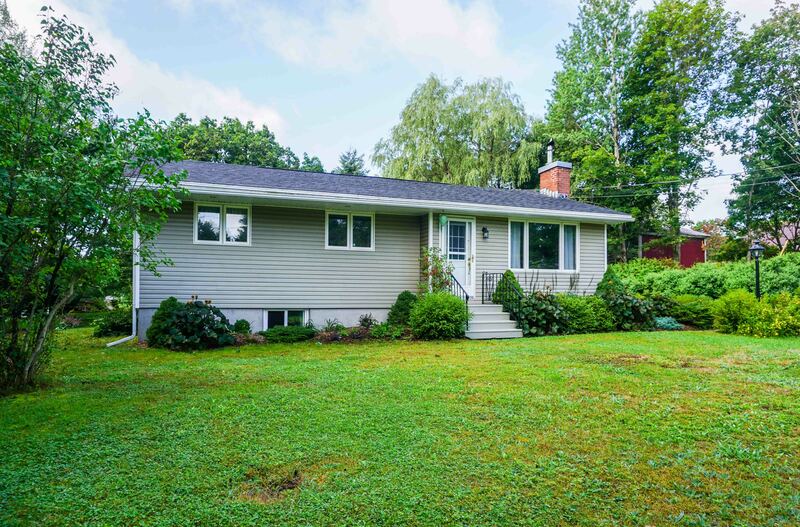 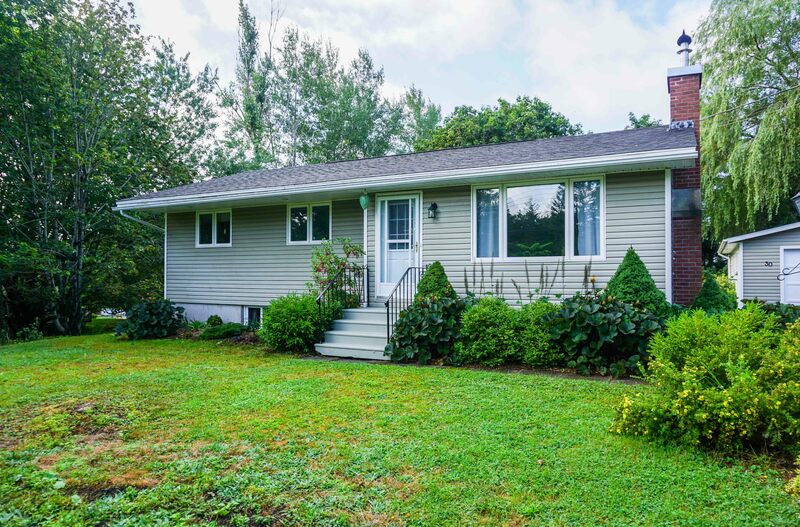 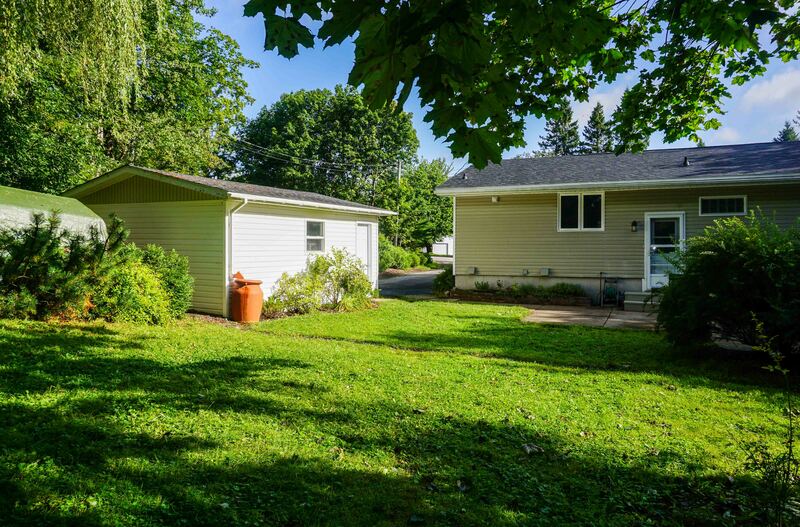 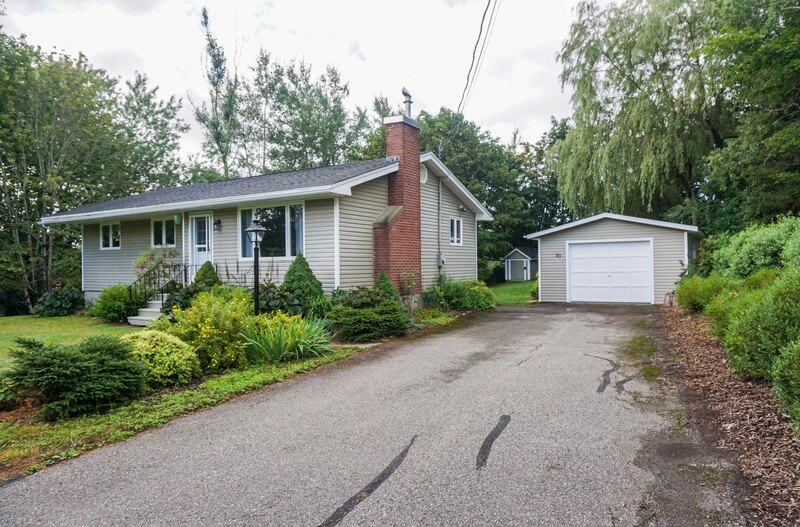 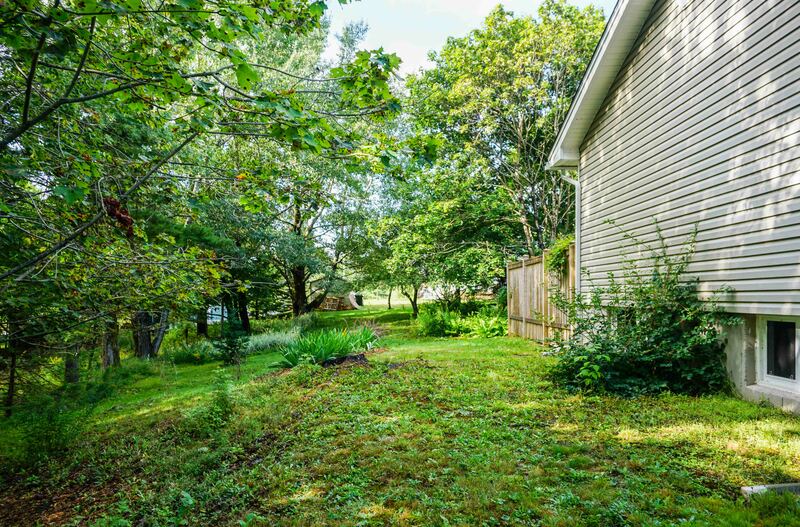 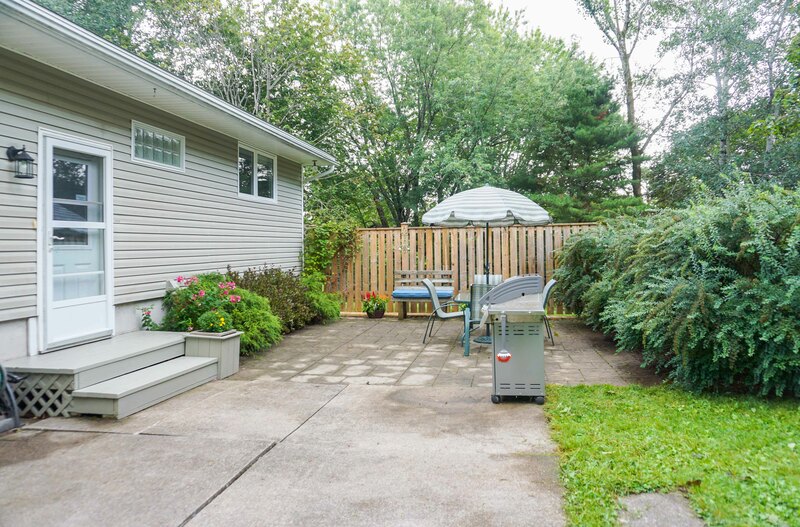 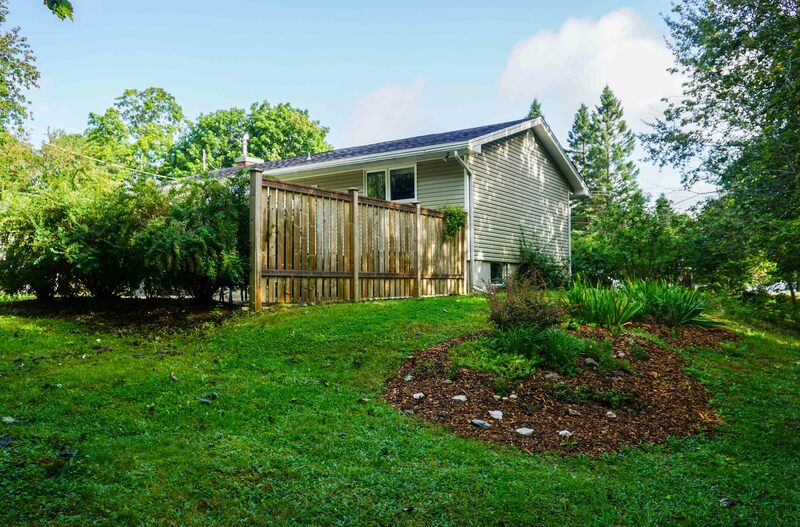 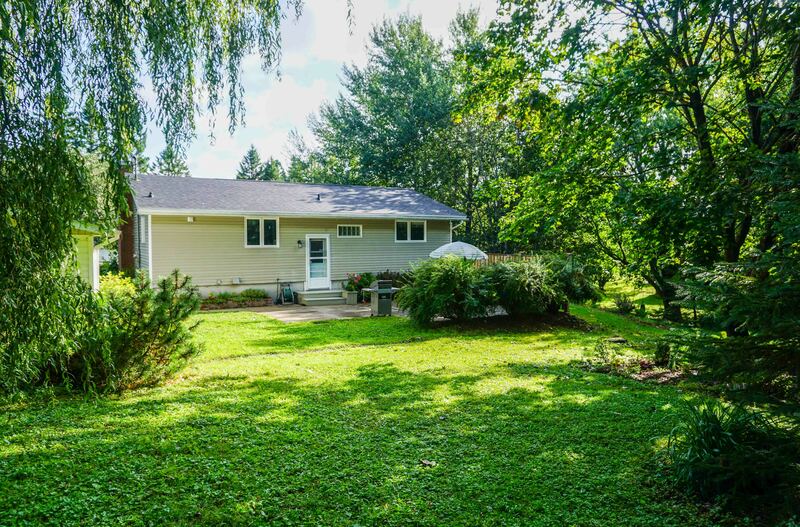 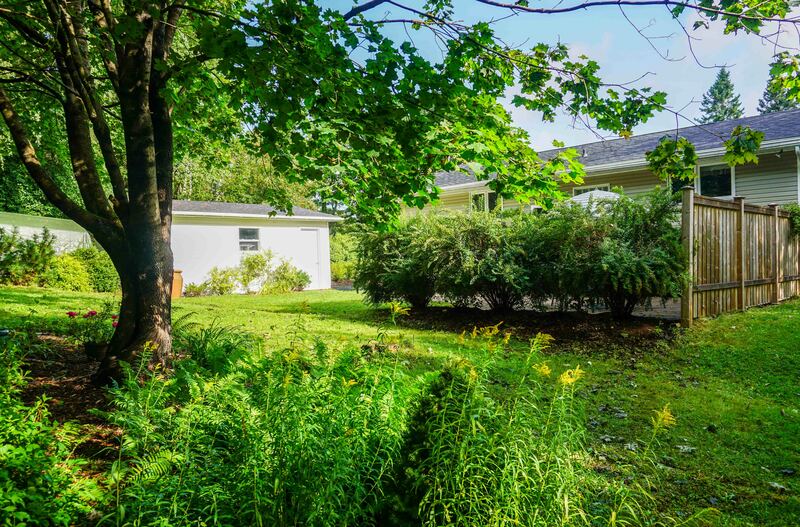 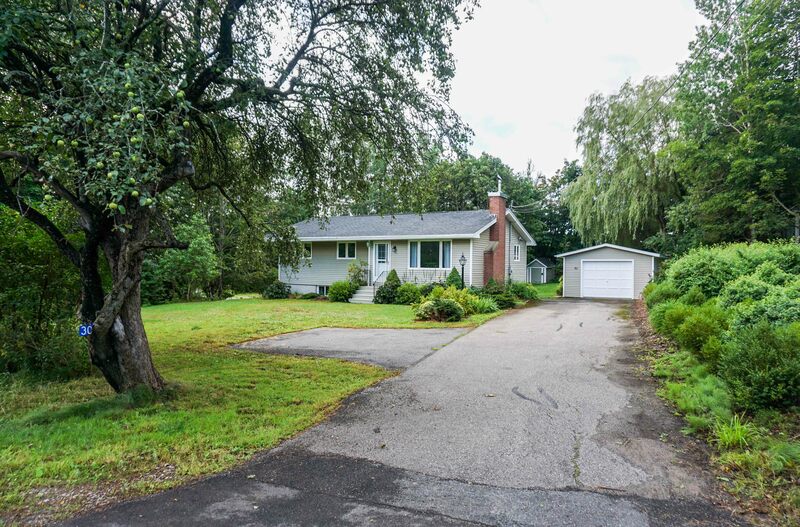 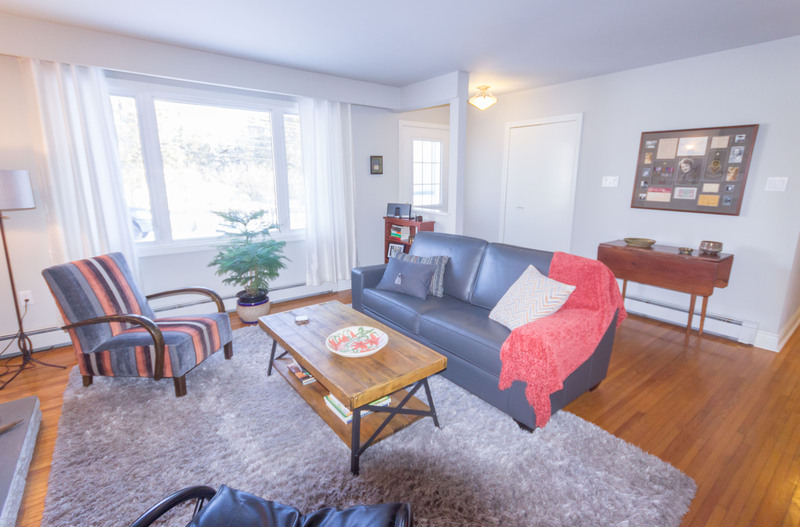 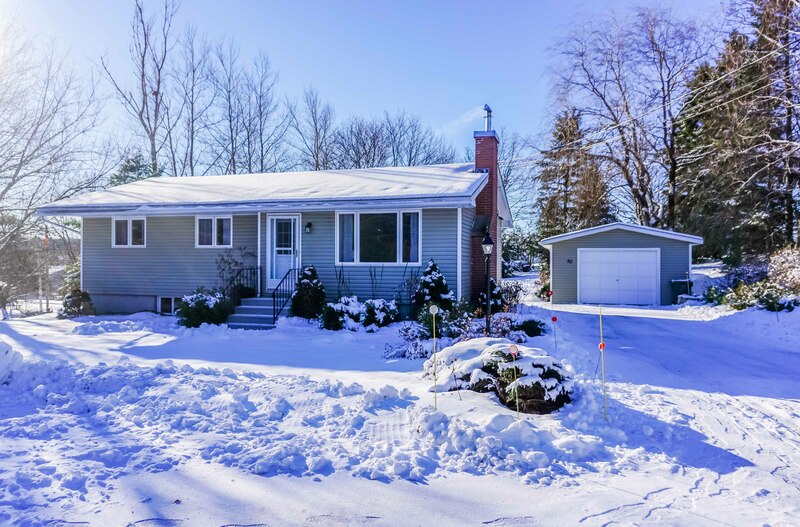 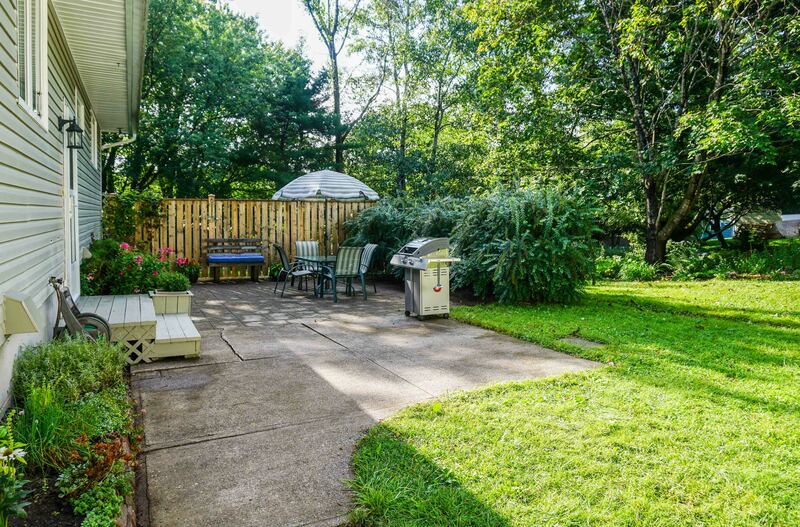 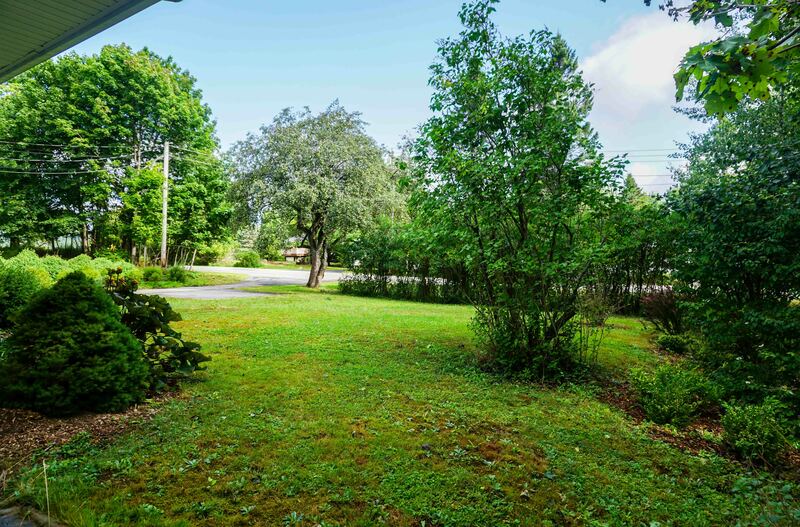 Mature trees on this 1/2 acre plot gives so such privacy and greenery – its a “do what you like in the afternoon in your sunny backyard” because you can’t see the neighbours. 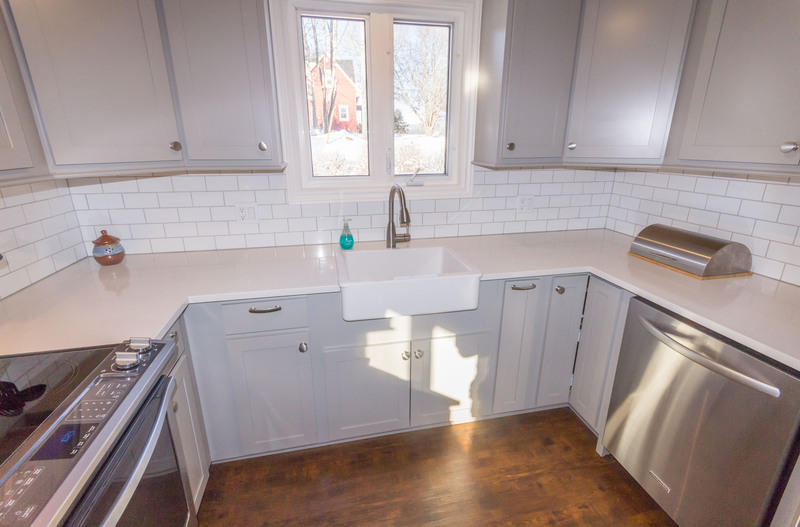 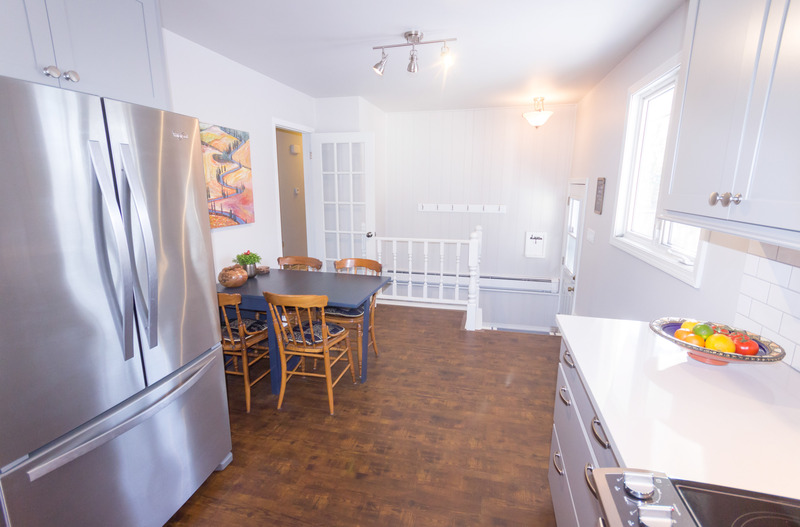 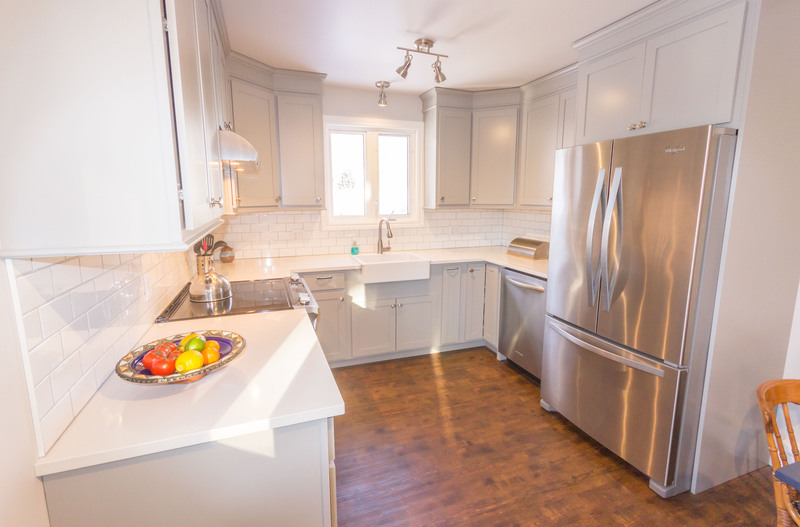 New kitchen where white subway tile backsplash, stainless steel appliances is so striking! 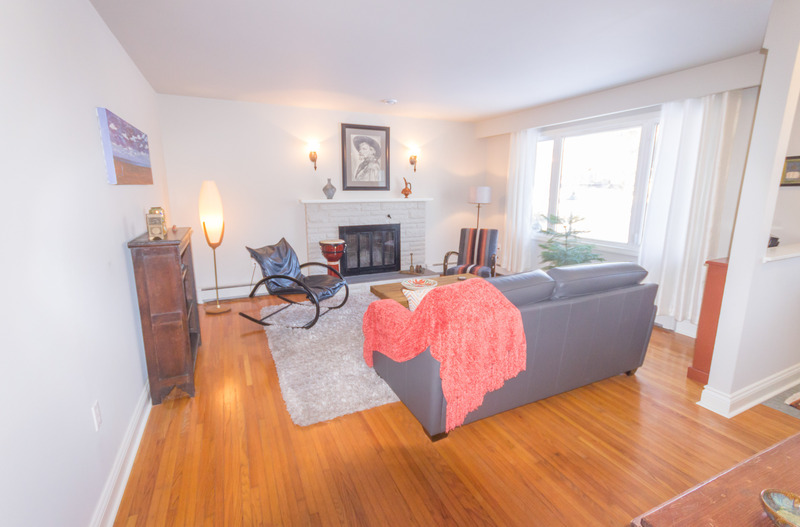 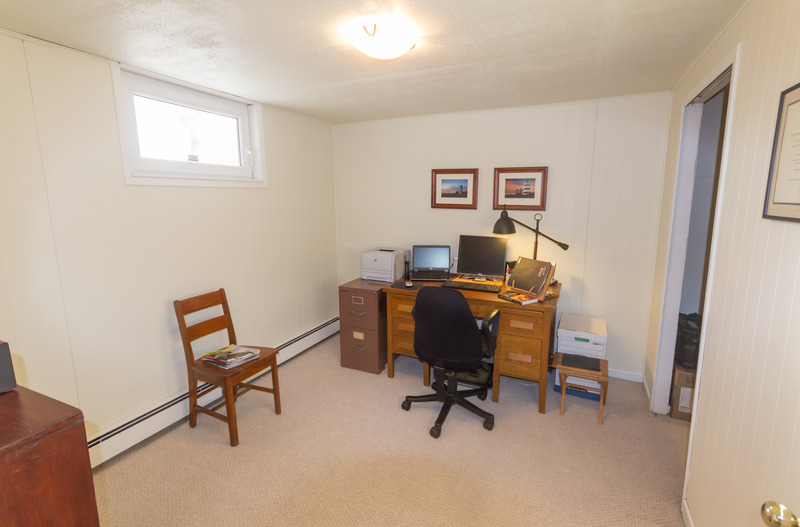 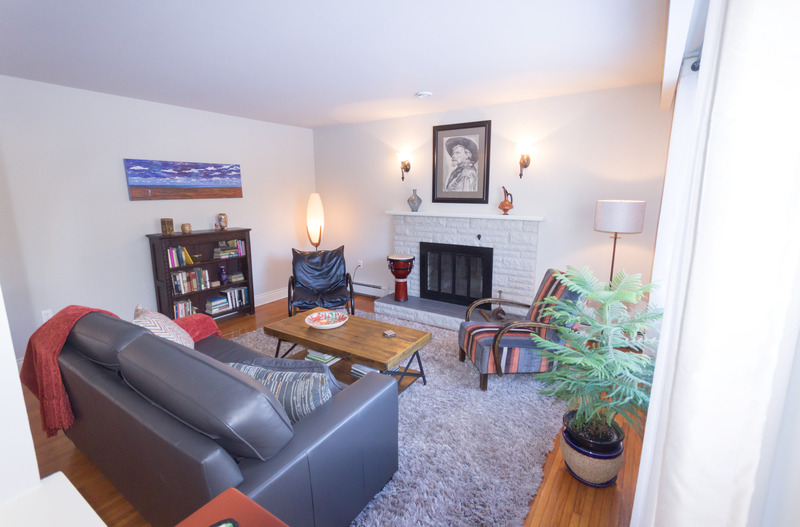 Rich hardwood floors through living room, hall and into all 3 bedrooms. 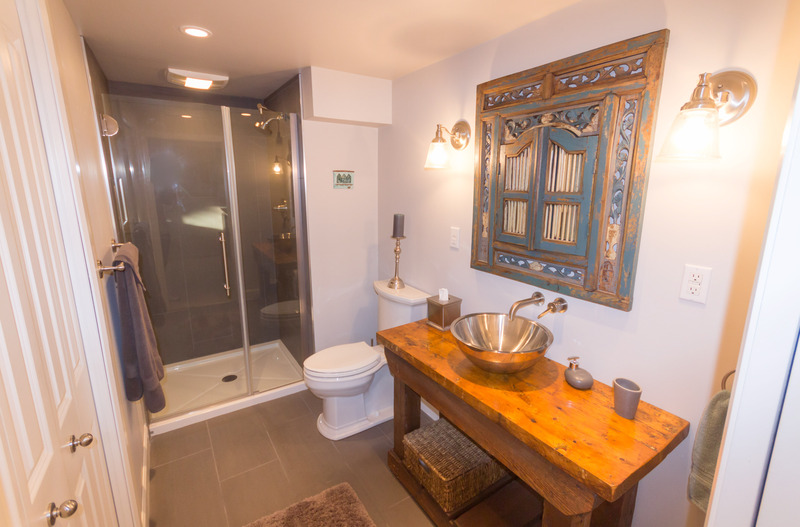 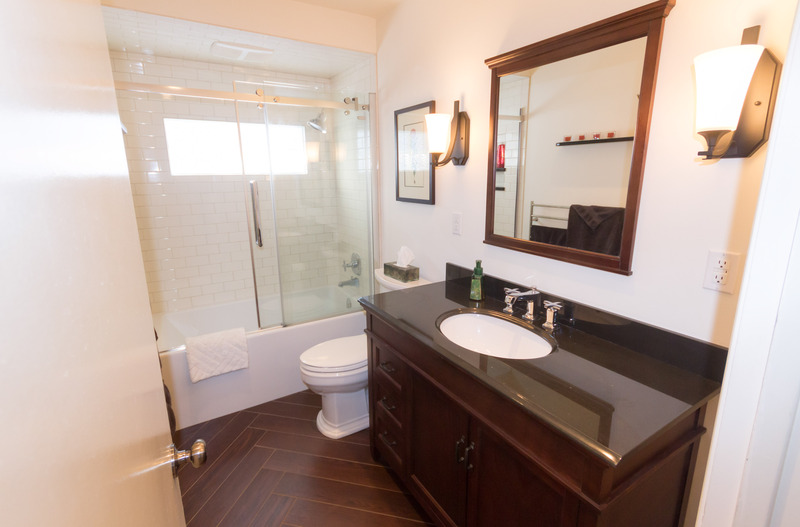 Gorgeous newer hotel-inspired bathrooms with heated floors and heated towel rack. 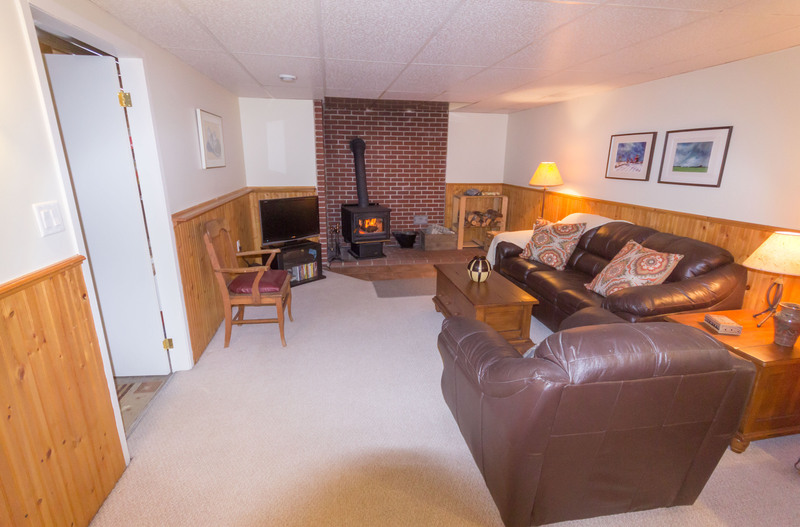 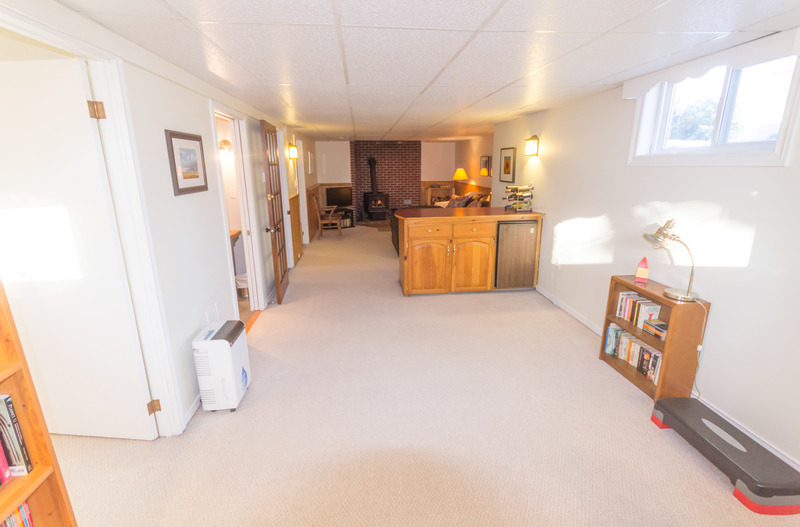 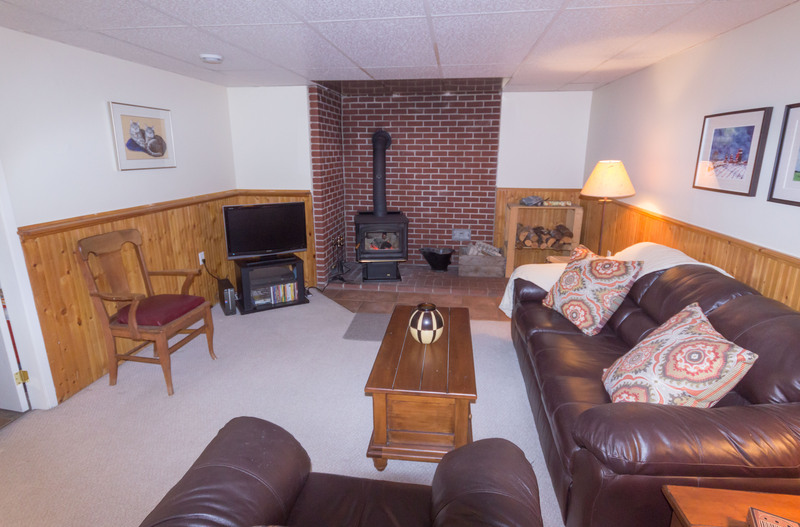 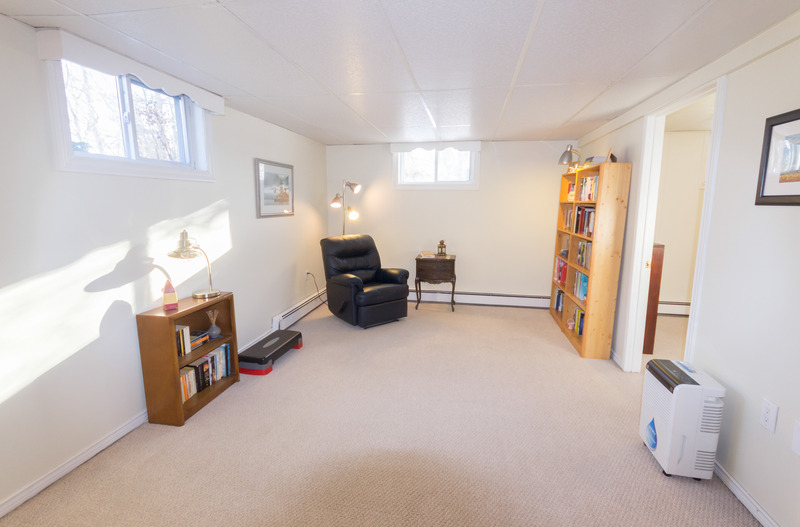 Lower level with rec room warmed by a Pacific Energy woodstove suited for a “big sectional”, snack bar with bar fridge perfect for the popcorn maker! 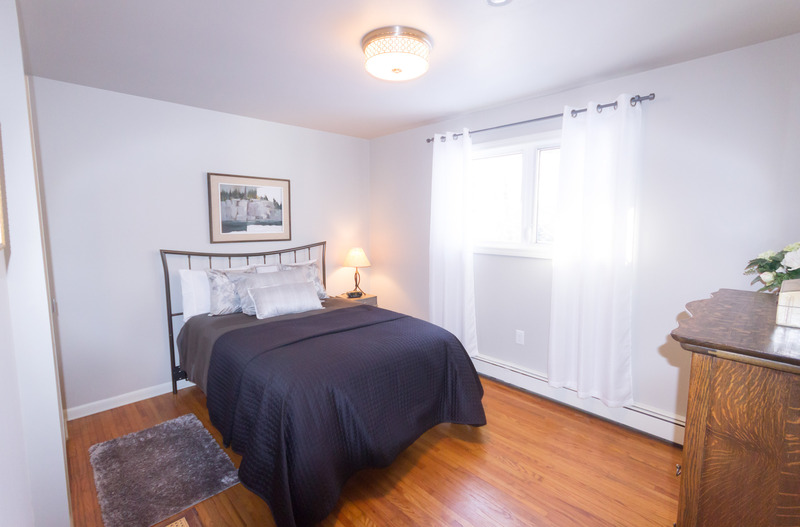 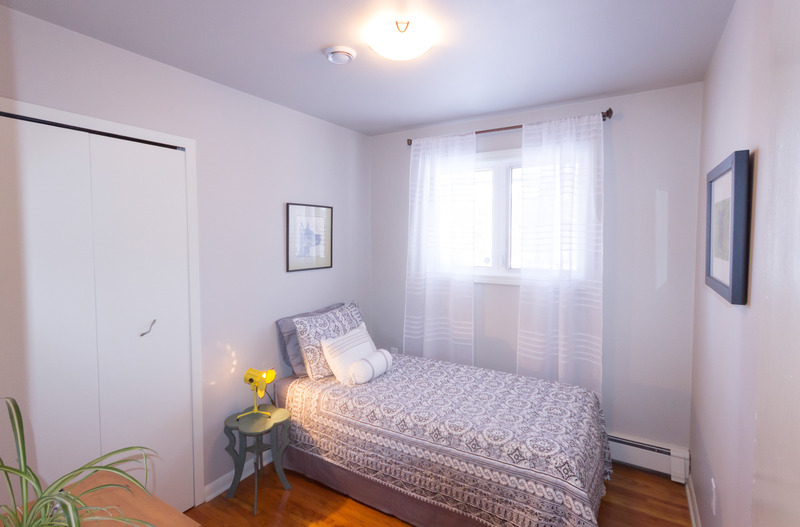 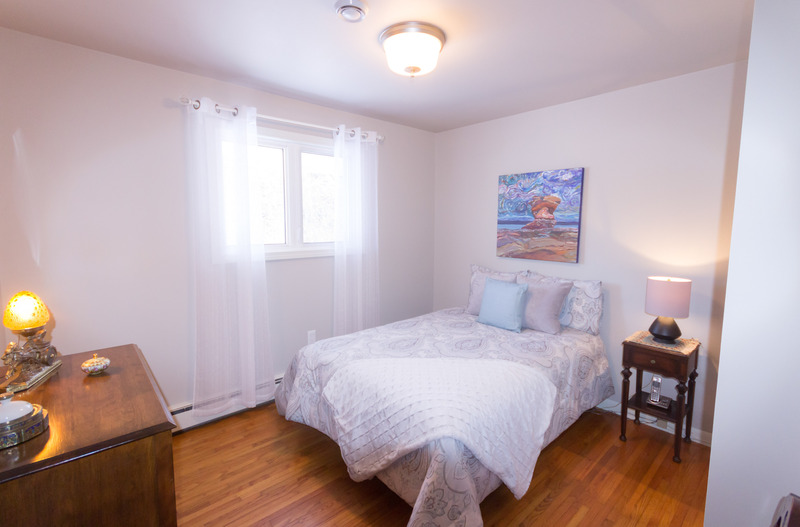 Guest bedroom and deluxe bathroom with heated floors. 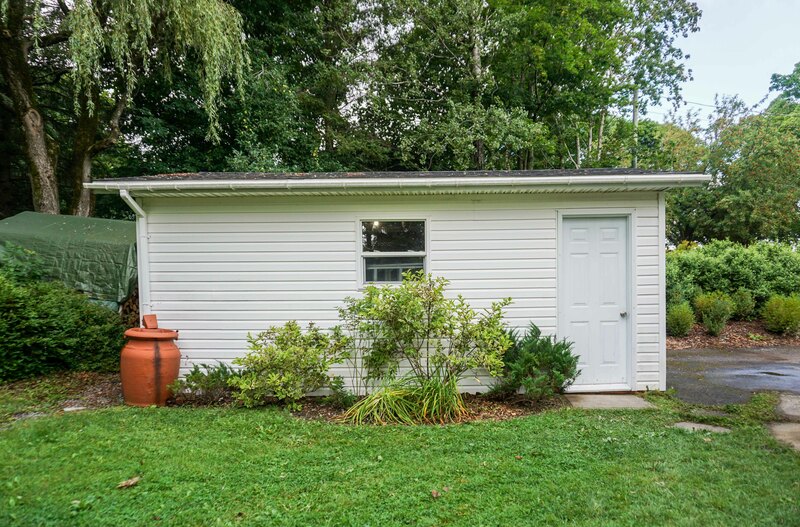 Detached garage for the vehicle; work bench to tinker on. 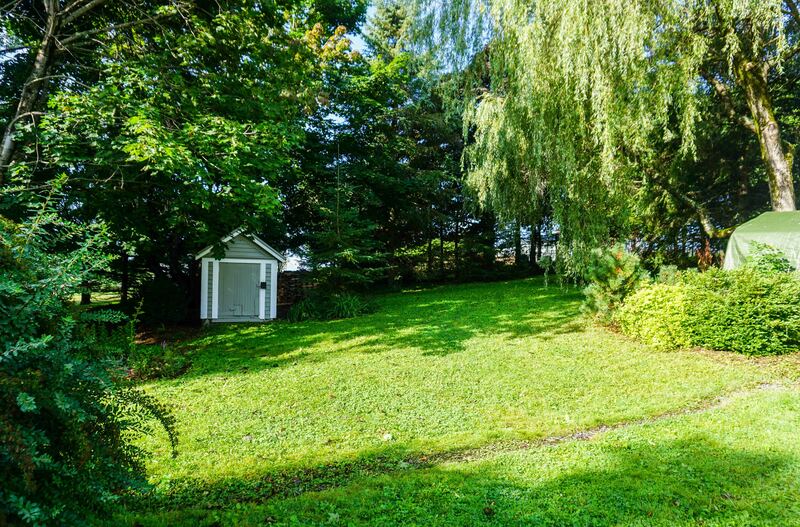 A perfect neighbourhood for a stroll down to the river or a walk to the dog park.